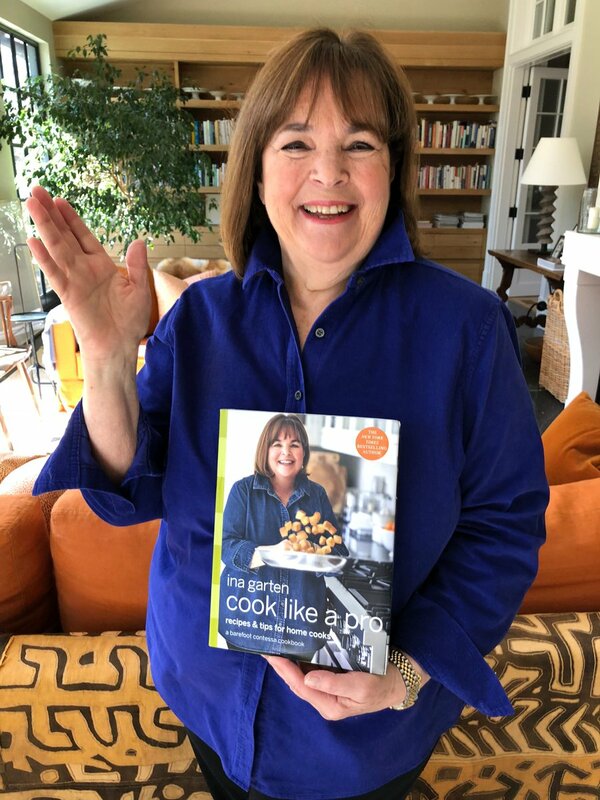 A home cook at heart, Ina Garten knows that cooking and entertaining can be difficult, so to make her recipes simple and streamlined, she tests and retests each recipe until it's as straightforward and delicious as possible. Although Ina is completely self-taught and doesn't consider herself to be a "professional" cook, she has spent decades working with chefs and learning the techniques that take their cooking to the next level. 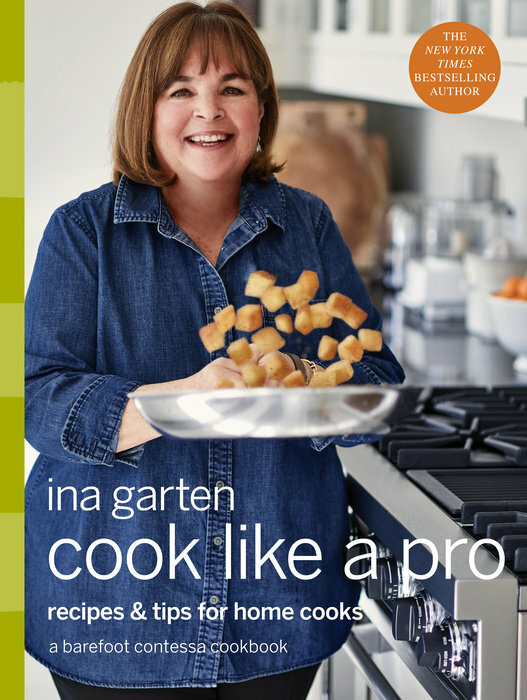 In Cook Like a Pro, Ina shares some of her most irresistible recipes and very best "pro tips," from the secret to making her custardy, slow-cooked Truffled Scrambled Eggs to the key to the crispiest and juiciest Fried Chicken Sandwiches. Ina will even show you how to make an easy yet showstopping pattern for her Chocolate Chevron Cake--your friends won't believe you decorated it yourself! Please note, Cook Like a Pro will be released on October 23, 2018. Signed copies will be available for shipping or in-store pick-up on/after that date.